The West End neighborhood of Boston at one point in time was considered the most densely populated area of the city, with roughly 174 people per acre. West End neighborhood is a great place to live with plenty of attractions nearby along with everything you could need for day-to-day life. 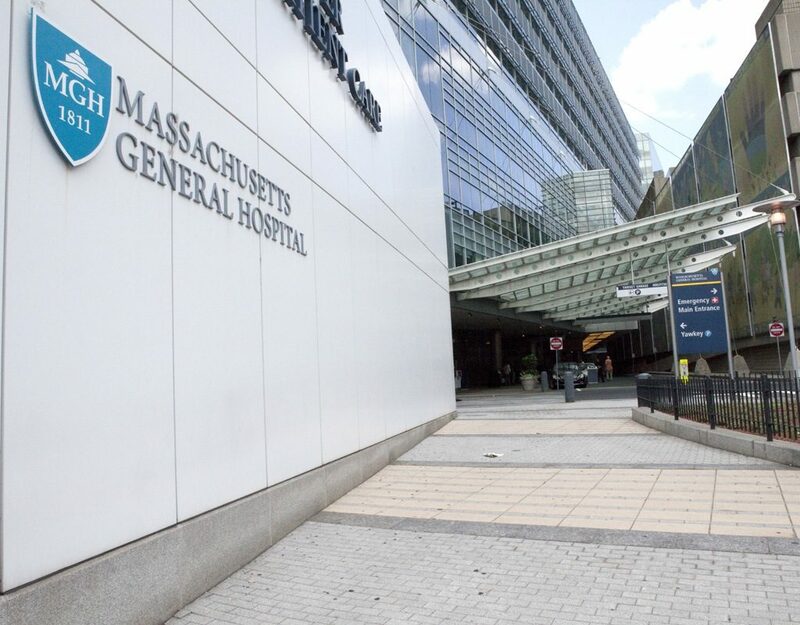 Surrounded by the Green Line (Science Park Station) and Red Line (MGH station) you can get from the West End to any area of Boston or outer neighborhoods. 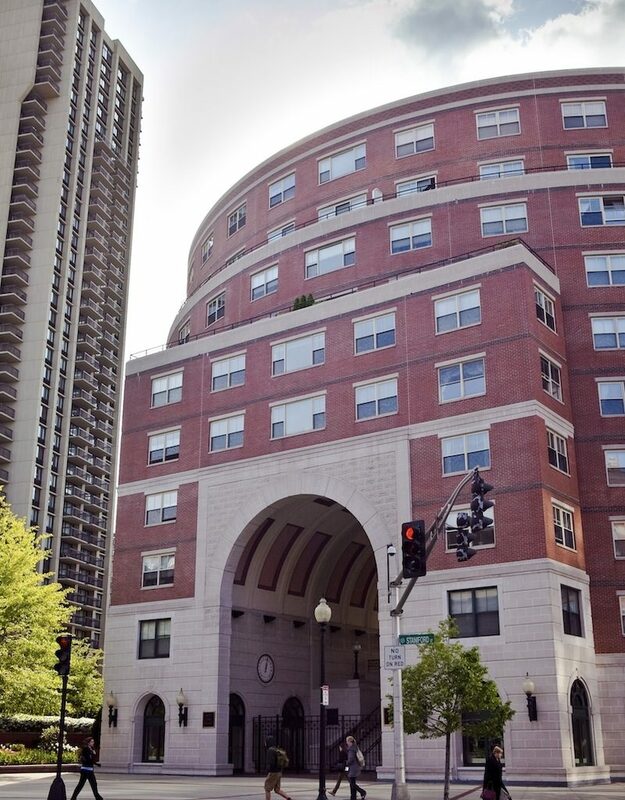 While located in the West End area, you can enjoy the proximity of the interactive, appealing Museum of Science, the Sports Museum of New England, and TD Banknorth Garden music venue. 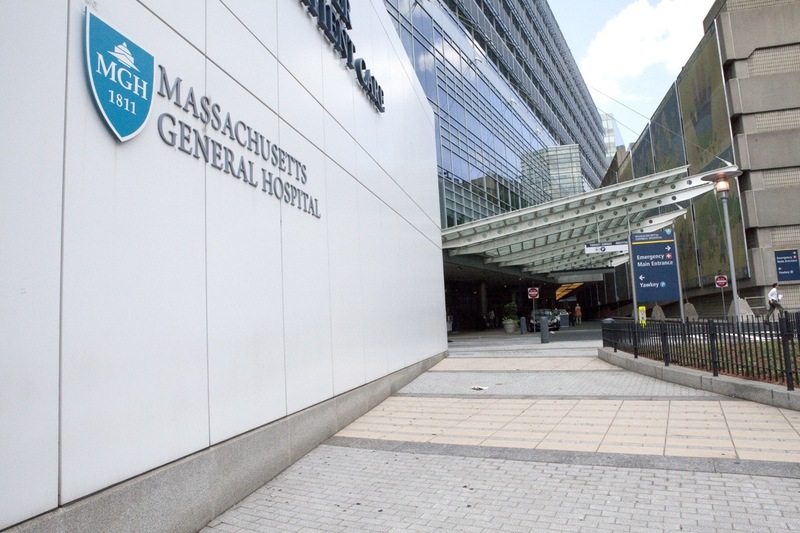 Also in the district are Massachusetts General Hospital and Shriners Hospital for Children. West End is near the Charlesbank Playground on the Charles River, which feeds into the Charles River Esplanade—a long stretch of a tree-lined, grassy parks and paths that many people enjoy walking, running, or biking on. 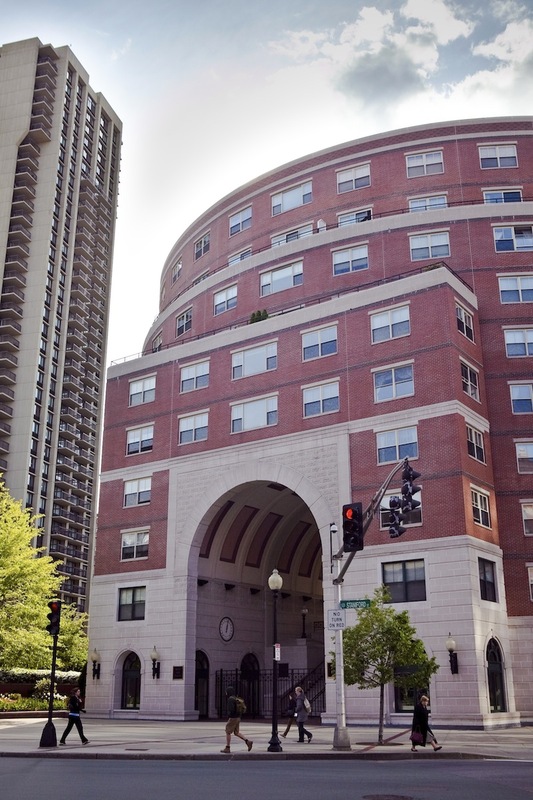 Walk from West End condos in one direction into downtown Boston for shopping and dining. The excellent authentic Italian restaurants and cafes of the North End feel very close to the West End. In another direction you are only a brief walk from the shopping of Downtown Crossing and the relaxing scenery of lovely Beacon Hill and the adjacent Boston Common. If you've had enough of Boston, leave West End and head across the Longfellow Bridge or O'Brien Highway to shop at the Cambridgeside Galleria, visit nearby MIT, or travel further into eclectic Cambridge.